The Eductor is a professional device. Proof of Biofeedback Specialist Certification required or purchase the certification course. Custom Fields Required: Fill out the Product Customization fields at the bottom of this page and click on "save" BEFORE adding to the shopping cart. See full package details below. Customers outside the United States please see note below. Special note for our friends outside the United States: Official registrations are currently in the United States which means we can only ship to addresses within the United States. If you live outside the U.S. you can place an order, but you must be able to travel to the U.S. to pick up. We can ship to any pickup location you specify within the United States. You are the rightful owner of the biofeedback device and have the legal right to trade-in the biofeedback device you are designating as part of this purchase. You agree to surrender your trade-in device and ship it in, at your expense, to the designated address within 5 business days of the receipt of your new device. 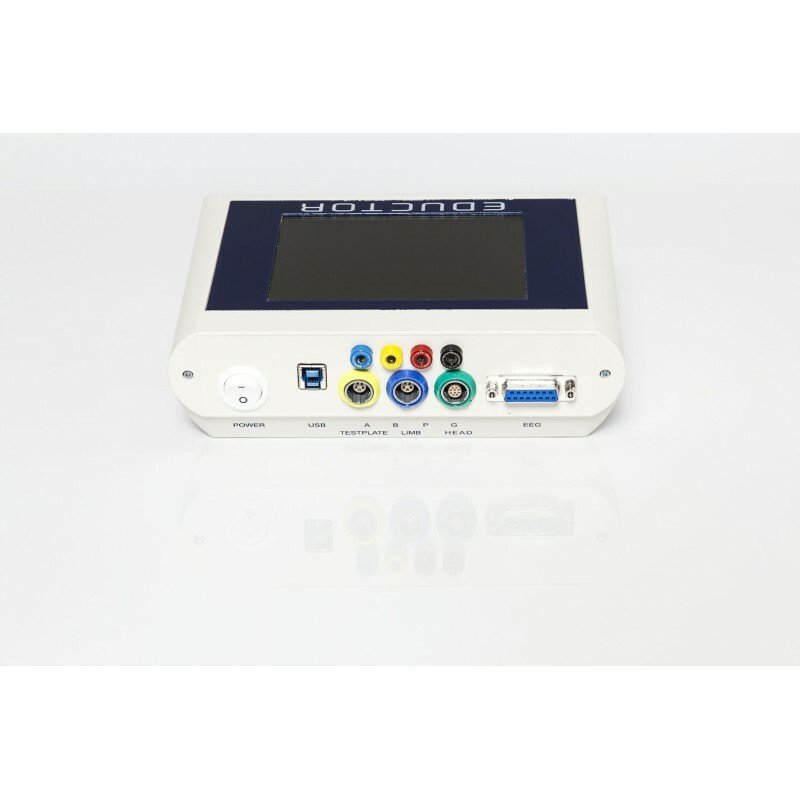 You agree to provide your login username/email address and password to the website where the device is registered at either www.qxsubspace.com or www.scio-eductor.com. Proper Software Registration is included - We set up your new account for the Software License. Software activation is included. (Mandelay does not charge for initial software activation, additional upgrades are optional and may have optional fees, there are also no expiration dates in the software). Laptop is Not Included: CLICK HERE FOR COMPUTER OPTIONS - Should your current laptop be in need of replacement, we recommend that you browse our selection of laptop computers that are designed for use with the Eductor Software. These are Gaming Style High-Performance Laptops that are specifically customized and optimized for Biofeedback Use. 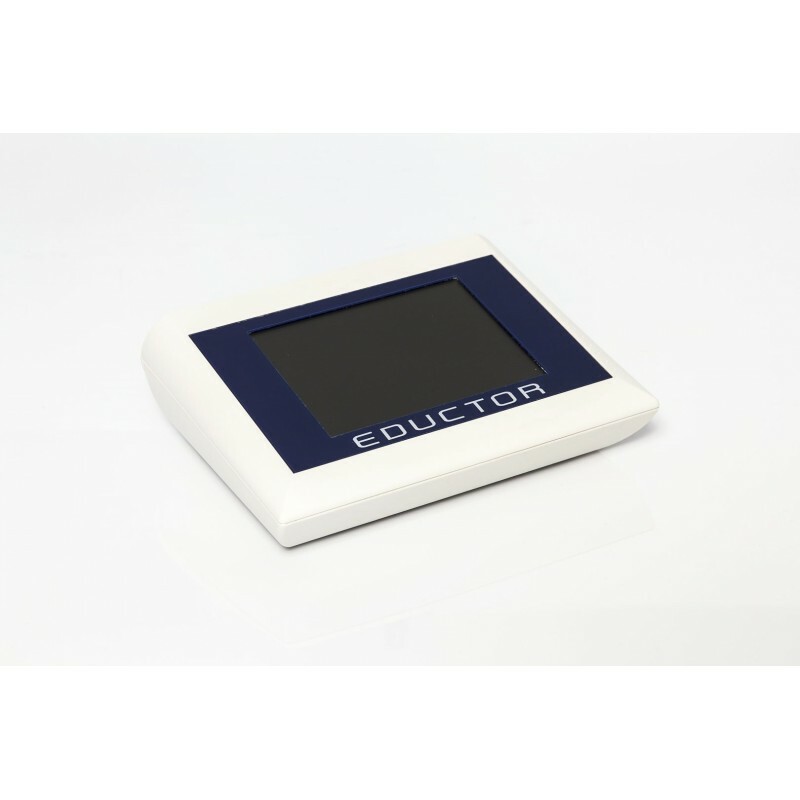 Eductor software will be preinstalled and activated so you can begin using it right away. Technical Support is Not Included: CLICK HERE FOR SUPPORT OPTIONS - We do offer the optional SST Complete Support Service Subscription. 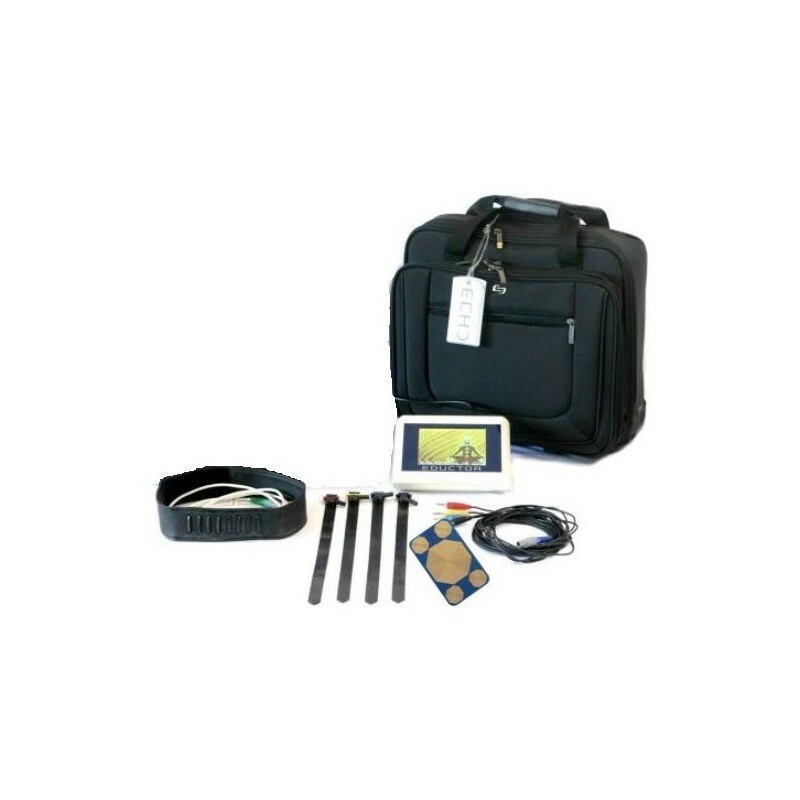 Remote Software installation is included for the first software installation when you receive delivery. Personal Software Navigation Assistance appointment is included (not to exceed 1 hour). This is not a "Training" appointment however it is designed to get you familiar with the "New" features in the Clasp64 software that pertain only to your biofeedback device. Free Shipping from the order fulfillment center in Michigan to your USA location. Your trade-in device needs to be shipped back to Michigan USA at your expense. 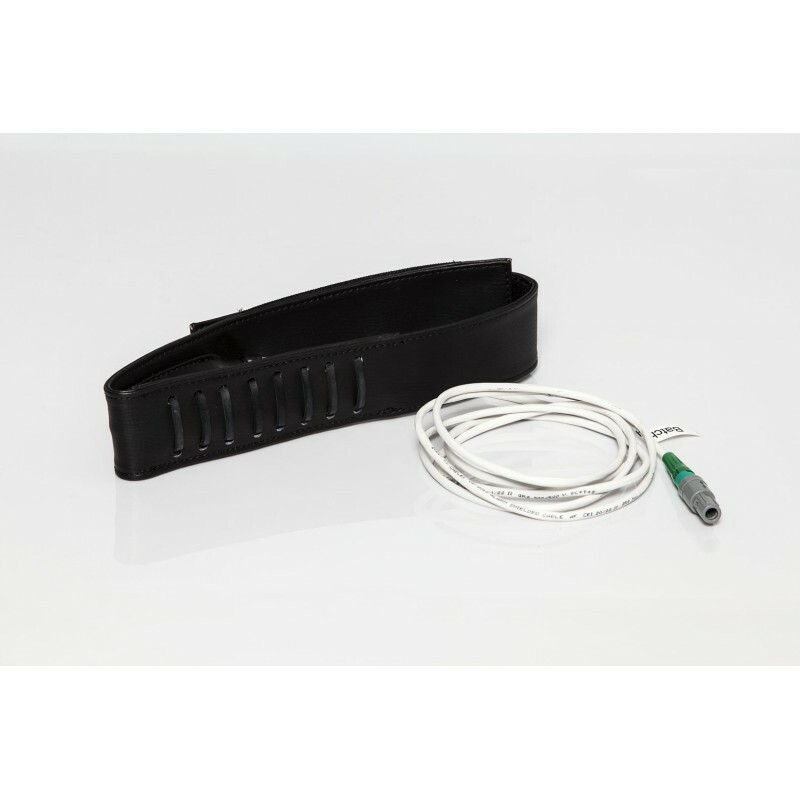 Please provide SST with the tracking number of your shipment within 1 week of receiving your new Biofeedback Device. Overnight shipping is not required. This listing is for a Trade in. If you have any questions regarding any of these processes, please contact our office for a full explanation of details. 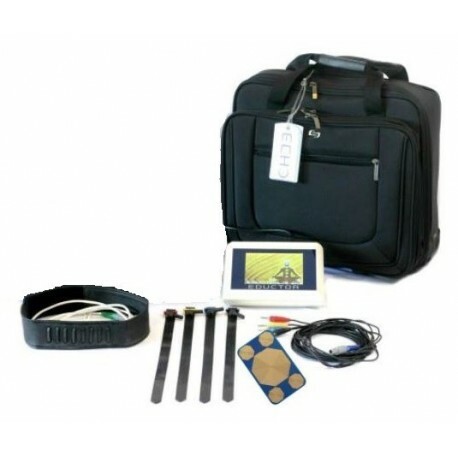 We hope you enjoy your new EPR Biofeedback System! 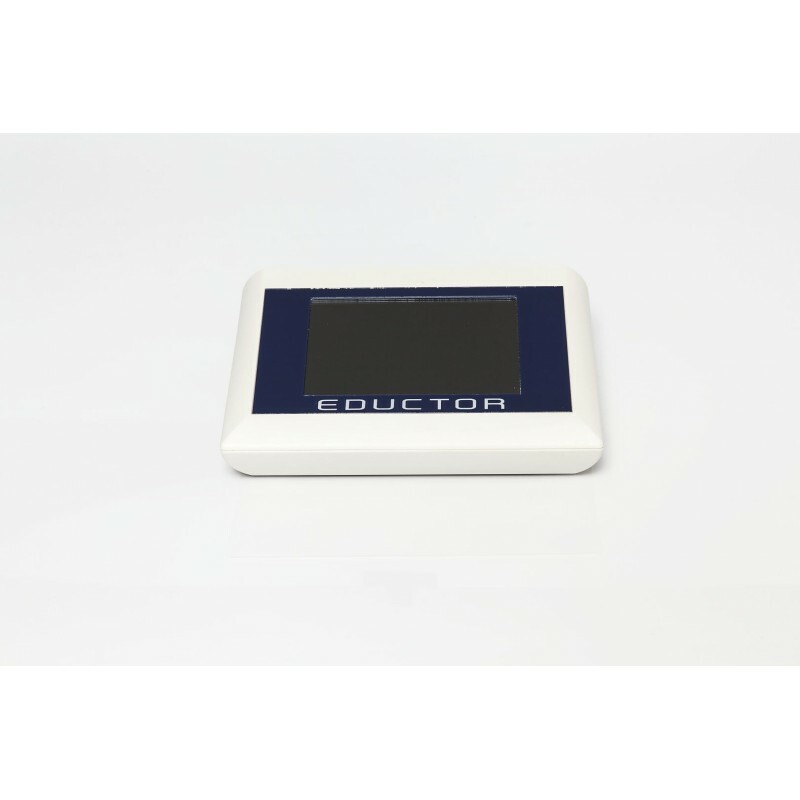 The Eductor Biofeedback Device is registered with the FDA as a Class II Medical Device. Please follow all appropriate Manufacturers instructions and all Federal and State regulations for proper use of this Medical Device. The need for device repair is rare, however, any repairs to the physical device will need to be sent back the original device manufacturer. You can contact us for instructions if the need should arise and we will assist you. 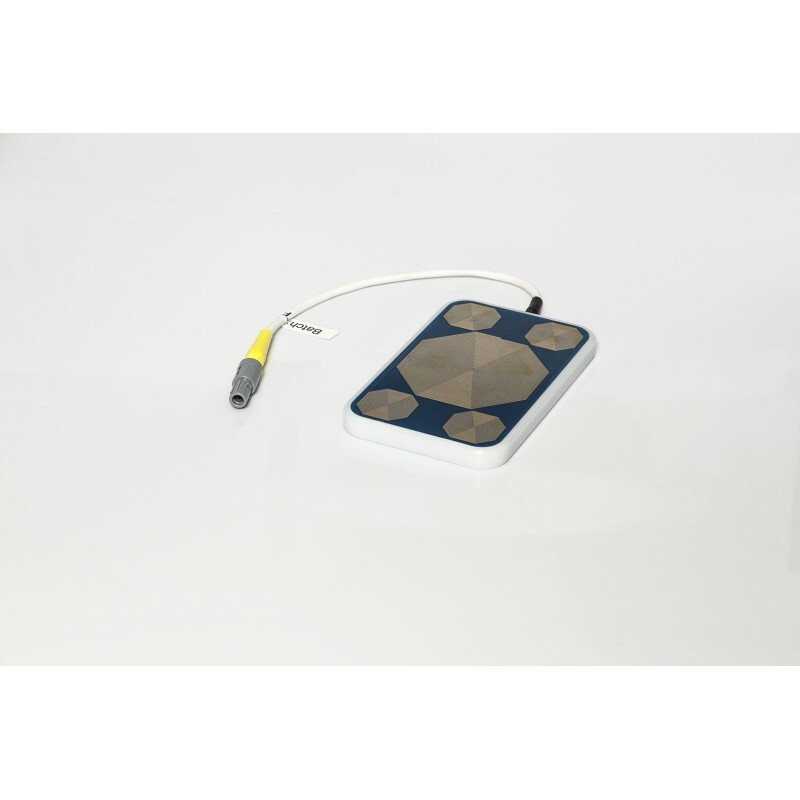 The biofeedback software that runs the device is programmed by the manufacturer. They are solely responsible for all new programming and any fees associated with updating to new versions of the software.